When homeowners get ready for winter, it’s common to think about attic insulation, windows and similar areas that can be affected by cold temps. It’s easy to overlook water pipes -and they can cause immense damage if they freeze and break. 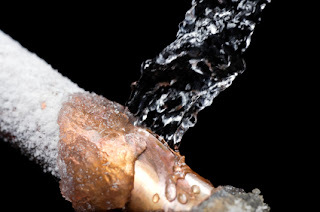 When the temperature of a water pipe drops below freezing, it can quickly become damaged. When water freezes, it can expand up to ten percent in volume. This creates additional pressure on the pipes and valves in the system. Adding insulation to walls that would affect water pipes. Re-route any pipes that are on an outside wall to an inside wall. If this isn’t an option, during cold temps keep cabinet doors open below the sink to allow warm air to reach pipes and keep them from freezing. Seal cracks or gaps in the foundation or walls that could allow pipes to be exposed to cold air. 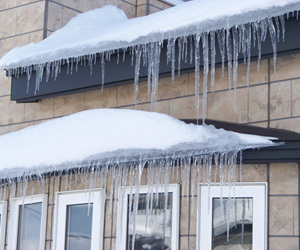 Don’t wait for your home to be damaged from frozen pipes. Contact our office and schedule your free estimate. 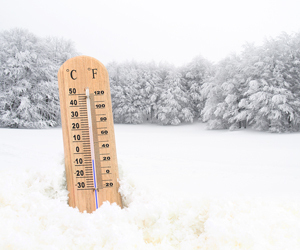 Our team will review your home and make recommendations for ways you can help reduce the risk of your pipes freezing. Have questions? Call us! We are happy to help! Author adminPosted on November 11, 2016 October 3, 2018 Categories baltimore, frozen pipes, insulation, maryland, water damage, winterLeave a comment on Prevent Frozen Pipes This Winter!